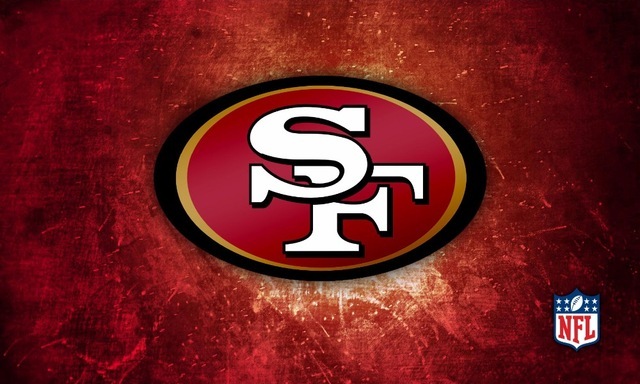 7/9…Greg DePalma goes one-on-one with Joe Fann, senior reporter for 49ers.com. Click here and listen as Greg DePalma previews the 2018 Training Camp season by going one-on-one with Jeremy Reisman, ‘Pride of Detroit’ managing editor at SBNation.com. Click here and listen as Greg DePalma previews the 2018 Training Camp season by going one-on-one with Alain Poupart, Miami Dolphins lead writer at Dolphins.com.